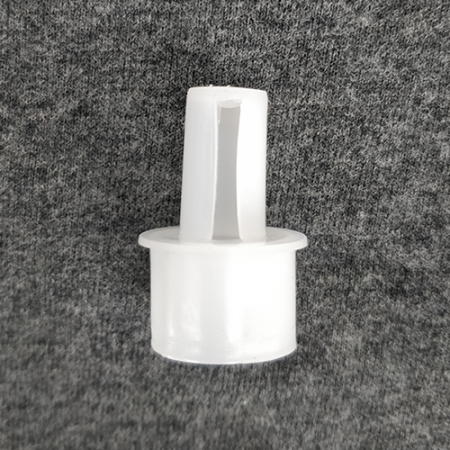 If you're finding you're sucking too much yeast through your black fermenter tap on your HDPE fermenter or equivalent, we stock this nifty little device to minimise the amount of pick up of yeast/trub and hops. Orientate in the best way you see fit. Post of the time users use it either to the side, or with it completely facing up so that it takes a higher sample of beer.